Some flavours marry together so wonderfully, and two of these flavours are dark chocolate and orange. We are both fans of a sweet treat and would certainly claim to both be owners of a sweet tooth and regularly enjoy making desserts to enjoy at the end of meal. In this latest recipe we create a deliciously smooth chocolate mousse with orange undertones to really enhance the taste. 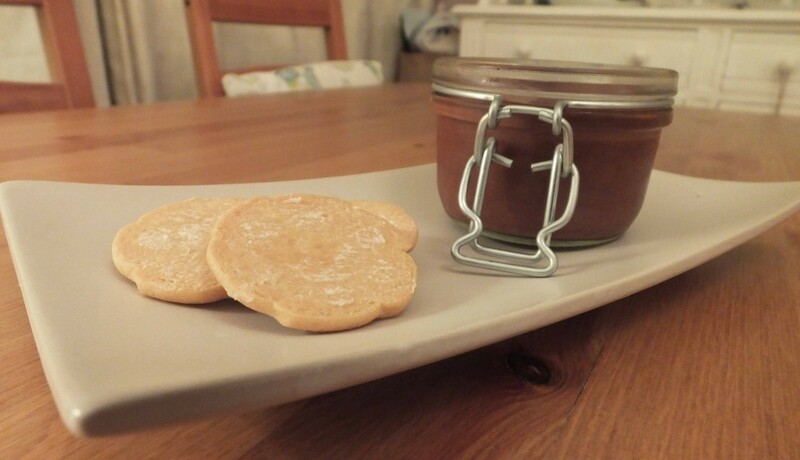 We decided to bake some homemade orange infused shortbread to accompany the chocolate mousse, providing the perfect textural addition to the dessert. Pre-heat your oven to 180C. In a large bowl cream together the margarine, sugar and orange zest using an electric mixer or wooden spoon. Stir in the sieved flour and mix well until this becomes a stiff dough. Roll out the orange scented dough onto a floured board to a thickness of about 2mm – 4mm (or whatever thickness you want your shortbread biscuit). Using a cookie cutter, cut the dough and transfer the shapes onto a lined baking tray. Transfer your baking trays to the pre-heated oven and bake for between 8 – 10 minutes. It is important to make sure the biscuits do not brown, but they become lightly golden. Once the biscuits are baked, remove the trays from the oven and leave the shortbread aside, allowing them to cool down. Melt the chocolate, orange juice and zest in a large bowl over a pan of simmering water, making sure the bottom of the bowl does not touch the water. Stir the chocolate until it has melted with the orange flavour infused (alternatively melt in the microwave). Once melted, beat in the egg yolks and mix the chocolate mix. Set this mix aside to cool until you whisk the egg whites. Whisk your egg whites until you can make stiff peaks that do not collapse on themselves. Gradually spoon the chocolate mix into the egg whites, folding one spoonful at a time. Ensure not to beat or whisk the mixture as this will beat the air out. Instead, ensure you fold the mixture gently. Pour the mixture into bowls and leave to chill in the fridge for around 30 minutes. 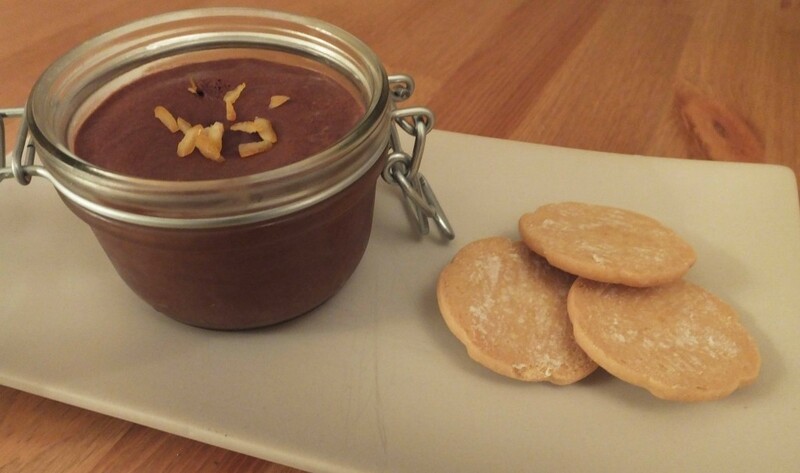 Serve up your shortbread with a light dusting of icing sugar and sprinkle some orange zest on top of the chocolate mousse. Serve up and enjoy. Why not try out a raspberry and white chocolate mousse your shortbread. Remember to follow us on Facebook and Twitter to keep up to date with our latest recipe ideas. We hope you enjoy this tasty dessert.